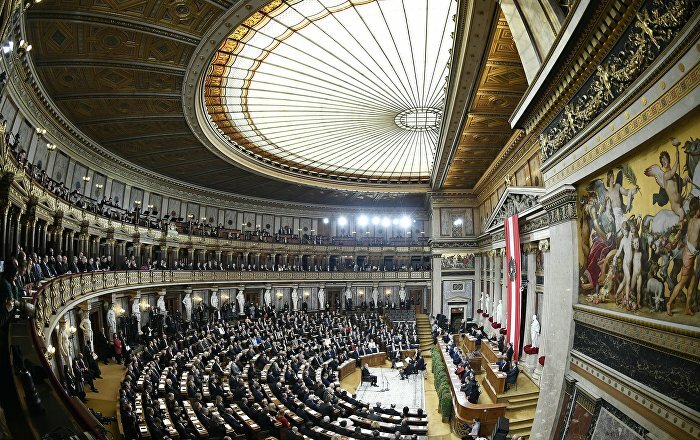 The Austrian Provincial Administrative Court has approved the decision to cancel the Austrian citizenship of Turks holding dual citizenship, pro-government Hürriyet daily reported. The decision follows a move by Austria’s Interior Ministry to crack down on dual citizenship, which is illegal in the country, except in very few cases. The issue of Turkish citizenship was cast into question during Turkey’s 2017 presidential referendum, where of the 95,000 Austria-based voters, 73 percent supported the push for constitutional change in Turkey. A list of Turkish citizens who voted in last year’s referendum is with Austrian officials and they are working through it, the daily reported. Official figures indicate that 273,000 people with Turkish roots live in Austria and around two-thirds hold Austrian citizenship; meanwhile, it is estimated that around 10,000 of said population hold Turkish passports. Avusturya Eyalet İdari Mahkemesi çifte vatandaş oldukları belirlenen Türkiyelilerin Avusturya vatandaşlığının iptali kararını onayladıği belirtildi.